The Maxxis Victra Sport5 has been tested by TÜV SÜD against 245/40R18 97Y variants of the Hankook Ventus S1 EVO2 and Michelin Pilot Sport 4. Based on the report, the Maxxis tyre outperformed its rivals in almost all of the tests and matched them in others. Most notably, the Victra Sport 5 cut braking distances in wet and dry conditions by up to 5.5%, improved handling in the wet by 2%, came joint top of the charts in terms of resistance to aquaplaning, and came within a mere 0.2% of the best dry handling results. An interesting result for a low cost tyre! Tyre review data from 2 tyre reviews averaging 76% over 6,000 miles driven. Sorry, we don't currently have any questions and answers for the Maxxis Victra Sport 5. Why not submit a question to our tyre experts using the form below! There were fitted to the front of my juke nismo rs -no confidence in the rain -car just squirmed about like it was aquaplaning all the time. Was that impressed in the dry either! Have you driven on the Maxxis Victra Sport 5 tyre? 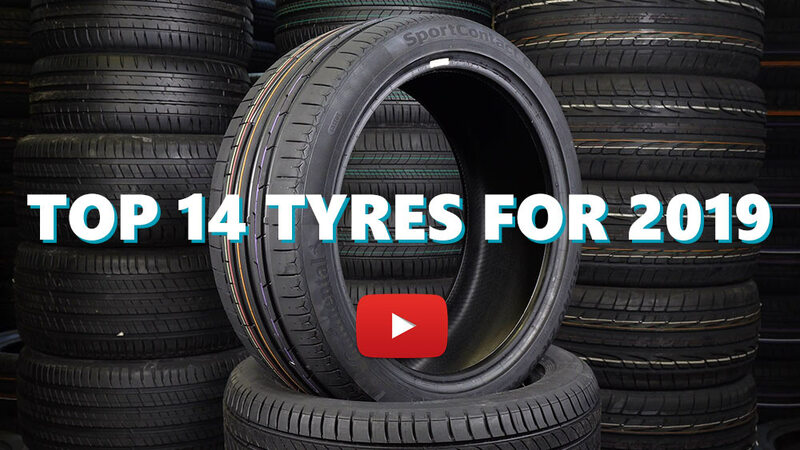 Please help millions of other drivers make an informed tyre choice and pick the correct tyres for their car by submitting your review of the Victra Sport 5. Very good tires, good handling at higher speed în wet and dry roads.